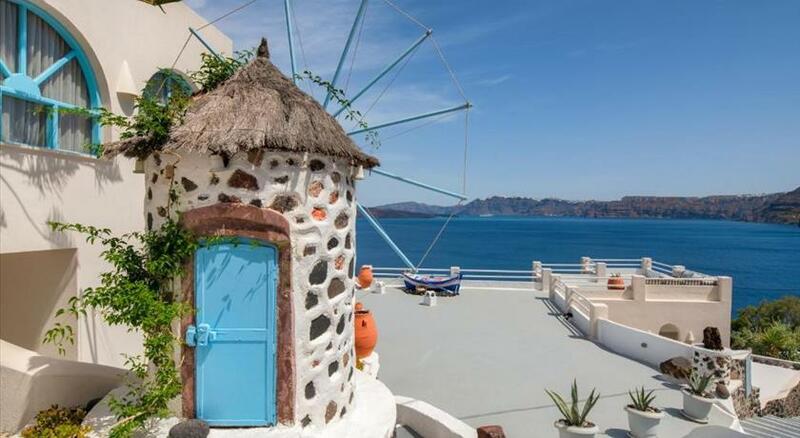 Akrotiri Private Residence is probably the largest property that is located on the caldera facing the volcano. Easy accessible with two entrances that lead to the upper outdoor area and the parking. 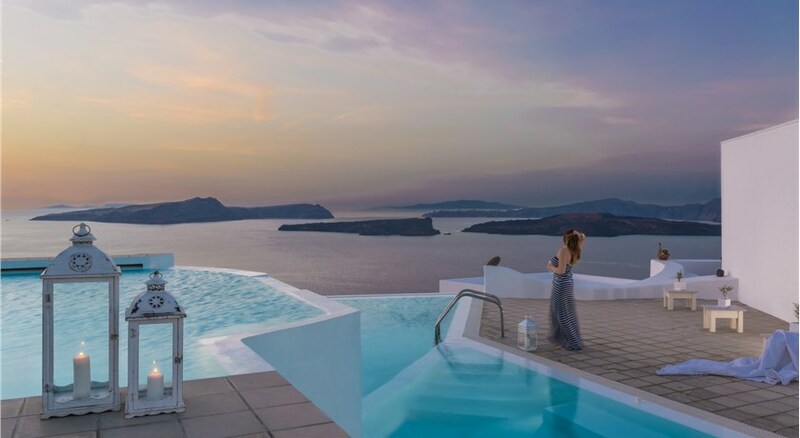 Akrotiri Private Residence, a property with a seasonal outdoor swimming pool, barbecue facilities and a garden, is located in Akrotiri, 300 metres from White Beach , a 13-minute walk from Archaeological Site of Akrotiri, as well as 1.4 km from Red Beach . It offers free WiFi and a terrace. The holiday home is fitted with 5 bedrooms, a kitchen with a dining area and a dishwasher, and a bathroom. A flat-screen TV with satellite channels is featured. Guests at the holiday home can enjoy a a la carte breakfast. The property features a staff of 2, while car rental service is available at this property. 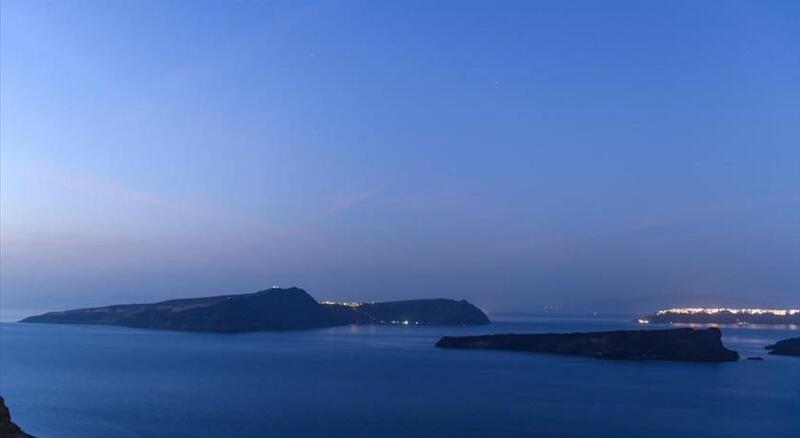 The nearest airport is Santorini (Thira) Airport, 8 km from the property. Please inform Akrotiri Private Residence in advance of your expected arrival time. You can use the Special Requests box when booking, or contact the property directly with the contact details provided in your confirmation.